Interview with literary agent Ginger Clark. 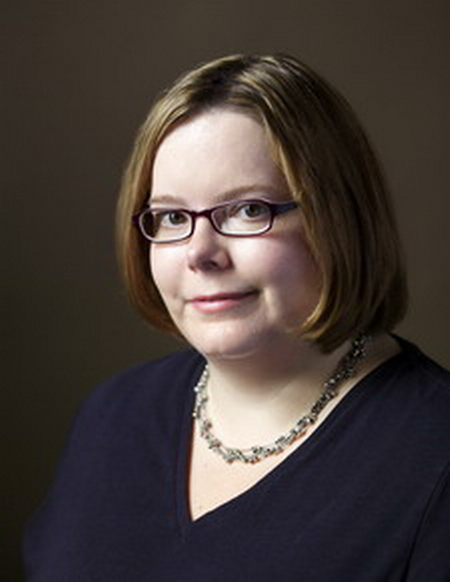 Today, we have literary agent Ginger Clark of Curtis Brown, LTD. on the blog. Thank you, Ms. Clark, for being here with us! GC: I worked as an assistant at a literary agency and after a year and a half, I started taking on my own clients. I’ve been agenting since 2001. I worked briefly at a publisher before that, and I am better suited to being an agent. GC: It’s a combination of having a lawyer, an accountant, and a manager. I’m always worrying about your contracts, your royalty statements, and your career track. Some people have said it’s similar to a marriage, but I would disagree with that assessment. Every agent is different, but an author should expect prompt responses, answers to all their questions (big and small) and aggressive advocacy of their manuscript and during deal and contract negotiations. Also, the agent is the employee—not the author. The author hires the agent. Authors should not forget that. GC: I have said this for years, but—a female-driven space opera or military SF would be wonderful. Also, I’d love to see more middle grade. As for what I’m seeing too much of: there are certain trends in YA that are played out, like paranormal and dystopia. I still see a high percentage of queries in those subgenres. GC: I do yoga. Trust me, if you knew me you would find this surprising. Oh, and I don’t drink carbonation—the bubbles make my nose itch. (People find this really weird). GC: Before you send that query, print it out and proofread. Make sure your name is spelled properly. Make sure my name is spelled properly! Do a test email by sending it to a second email address of yours, or to a friend. Make sure there are no weird formatting changes that happen because of your email program or server, and through no fault of your own. AN: Are you open to submissions? If so, how should a writer go about submitting? GC: Yes. Send me a query letter (no more than a page) to gc@cbltd.com. I respond if I am interested in seeing more. You can find Ms. Clark on Twitter here. ← Interview with literary agent Carly Watters. Thanks for this Ann! She’s on my short list of top agents I’ll be querying soon. Really appreciate these agent interviews, they are so helpful!